Anthony D Osborne gained his Ph.D at City University, London for his thesis, ?Gravitation and Dynamical Systems?. For more than twenty-five years, he has taught Relativity to Final Year students at Keele University, Staffordshire, where he is Senior Lecturer in Mathematics. His student textbook, ?Complex Variables and their Applications?, was published by Addison Wesley Longman in 1999. 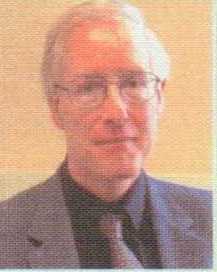 His collaboration with Viv Pope began in 1982, and their first joint paper on the Normal Realist approach to Relativity appeared in 1987.